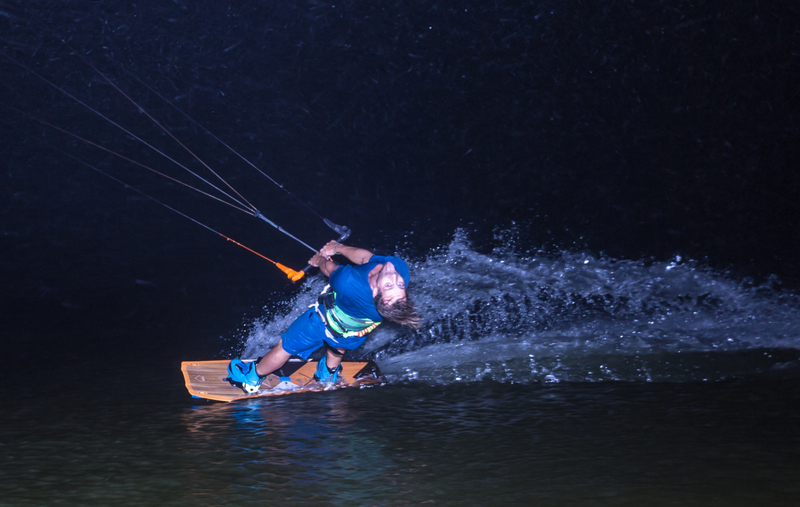 Hello, my name is Phil Larcher and I’m a professional kiteboarder. I picked up kiting in 2008 and I was hooked. 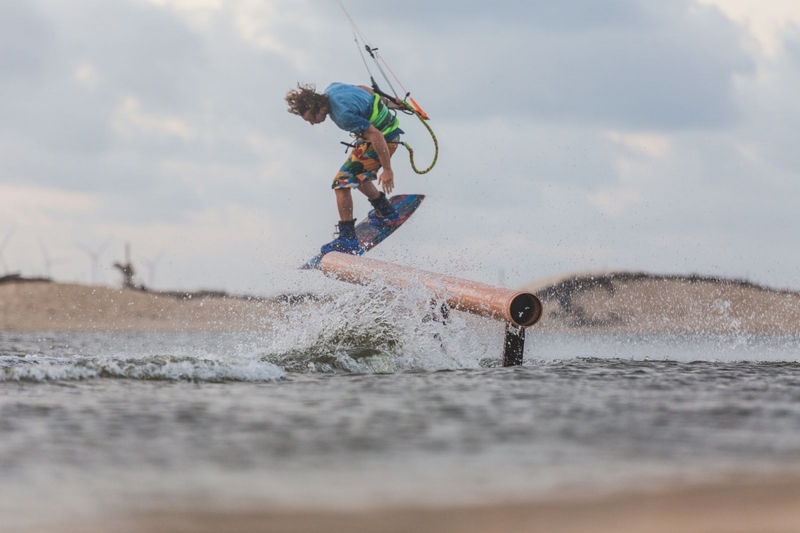 Passionated by kiteboarding, I quitted “normal” life and started to travel around the world lurking for the wind, improving my level in freestyle/wake-style up to world level. I’m also a passionate wakeboarder, skydiver,surfer and long-boarder. I really want to learn as much as I can from my travels and I hope one day I can give back by teaching all that I learned. 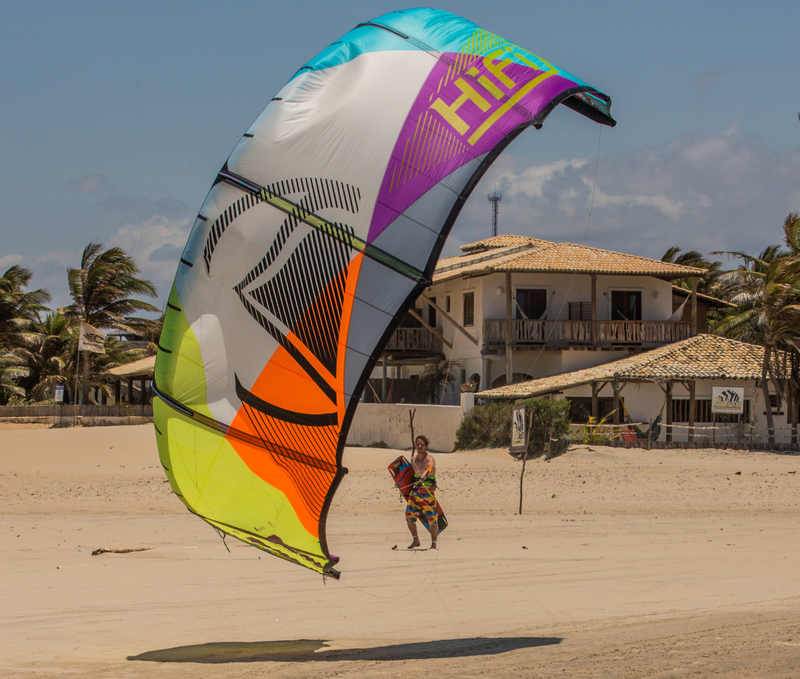 When I’m not traveling, I’m based in kiteboarding Mecca Tarifa. My goal for 2016 is to make high quality videos, which stand out and have a story to tell. I want to promote the sport itself and the lifestyle that surrounds it, while showing amazing places around the world. My greatest goal really is to accomplish myself as much as I can as a person by learning everything I can of the world and the fascinating people that wander the seven seas and never cease to surprise and teach me. 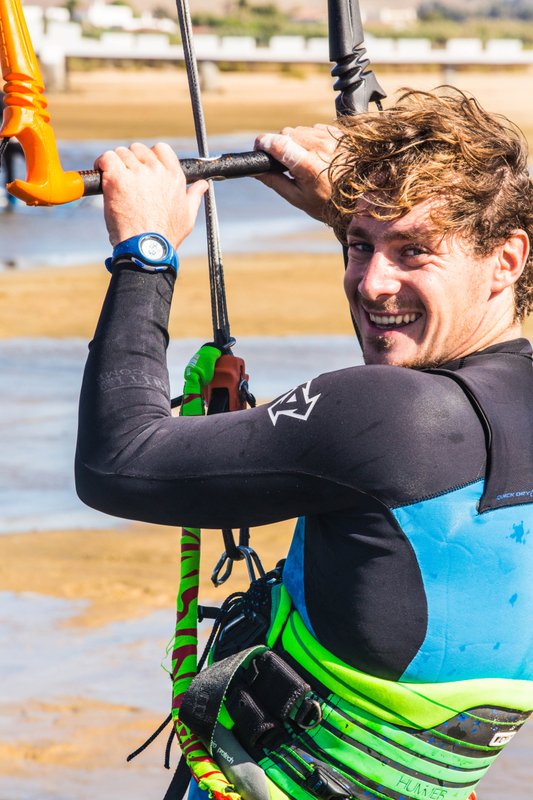 As a kitesurfer I want to showcase the sport and show what it allows us to do. Transmitting the feeling it gives us is quite hard and can be approached by so many different angles that I think the possibilities are almost limitless. If I can wander the seven seas myself and help people to learn a thing or two of my experience, I will feel accomplished. That’s a pretty hard question for me. 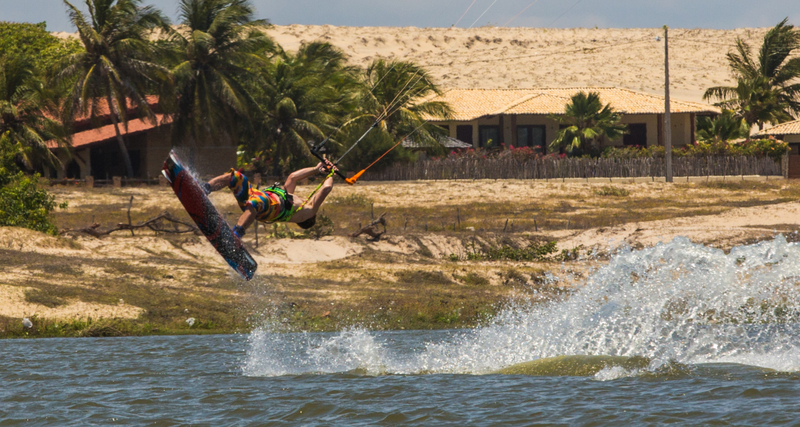 As a kitesurfer I think it would be ending 19th at the PKRA in Argentina a couples years back, but I’m aiming for better results. Lets see how it goes for me in the next years. On the personal level I think my greatest accomplishment would be to have learned and mastered 3 new languages which is for sure what allowed me to meet so many interesting people I would have just not met if I didn’t understand them. I honestly think kitesurfing is within the grasp of anybody. It takes almost no strength to ride around and do high jumps. I met here people that weighted 150 kgs and were riding around. 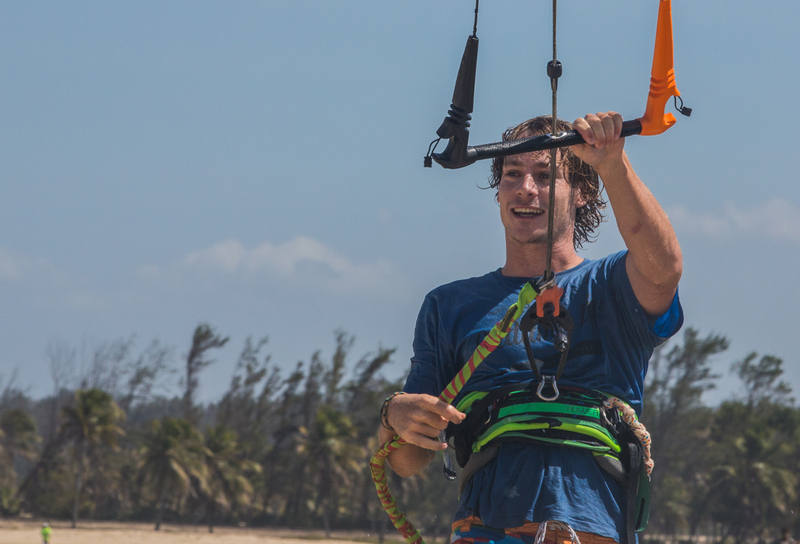 I think people are overly scared of kiting, but really it is an extra safe and easy sport to practice. Of course as in everything, pushing the sport to the limit is much more demanding on your body and mind. Freestyle * is my main specialty and the landings and crashes are quite hard and a physical preparation is vital for avoiding injuries. That’s why when I am at home I train cross-fit 3 times a week and yoga 2 times a week and I kite every windy day. I also stretch my whole body every day, which is probably the most important. It’s about overcoming something that once scared you. 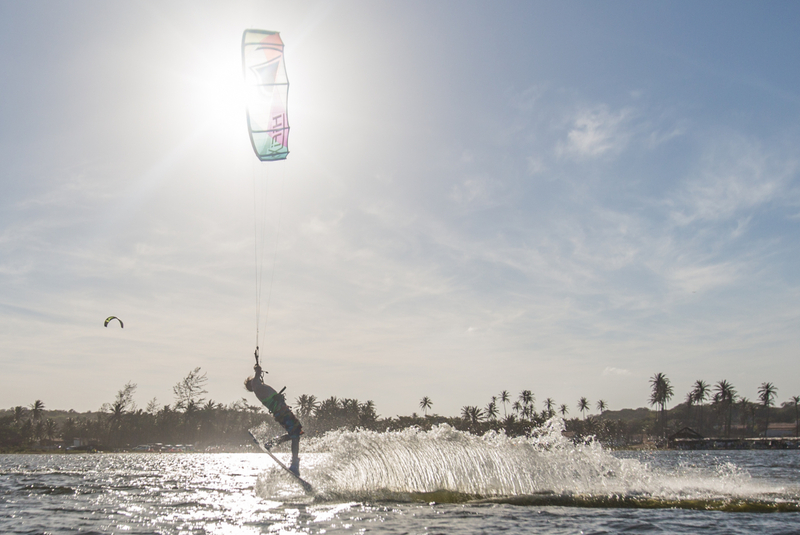 Kitesurfing really has a lot of different aspects. In freestyle what I love is to feel so much energy in my power and overcoming my fears and throw that complicated rotation with the world going blurry and confusing and still be able to land it. This is also accessible by going very high and do some kite loops. That means to make your kite pass as low as possible in front of you and pull you forward really hard. When the kite loops, you go so fast that you have a moment of free fall and an adrenaline rush comparable to skydiving, before the kite catches you and makes you land softly. This is a dangerous move but it’s very rewarding. 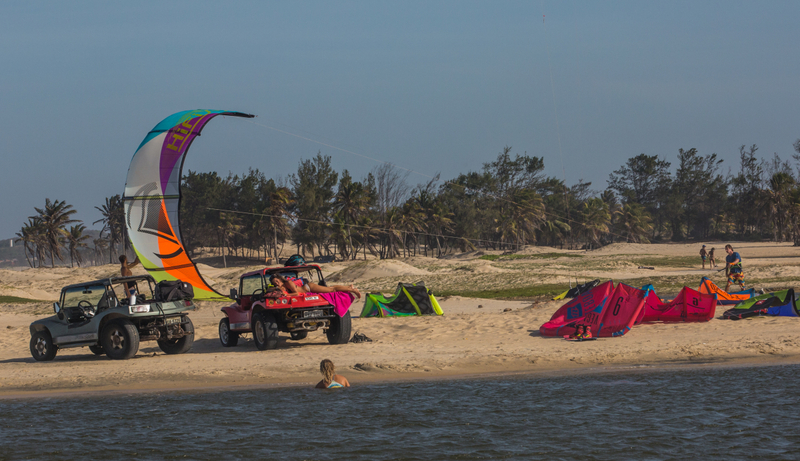 Well kitesurfing is different than other sports in that sense because it needs wind and a good spot so you are never really alone when you do it. It’s actually better to have a friend around at least to help you out launching the kite but also if you break some gear or if anything happens. So if you don’t know the others you meet them. 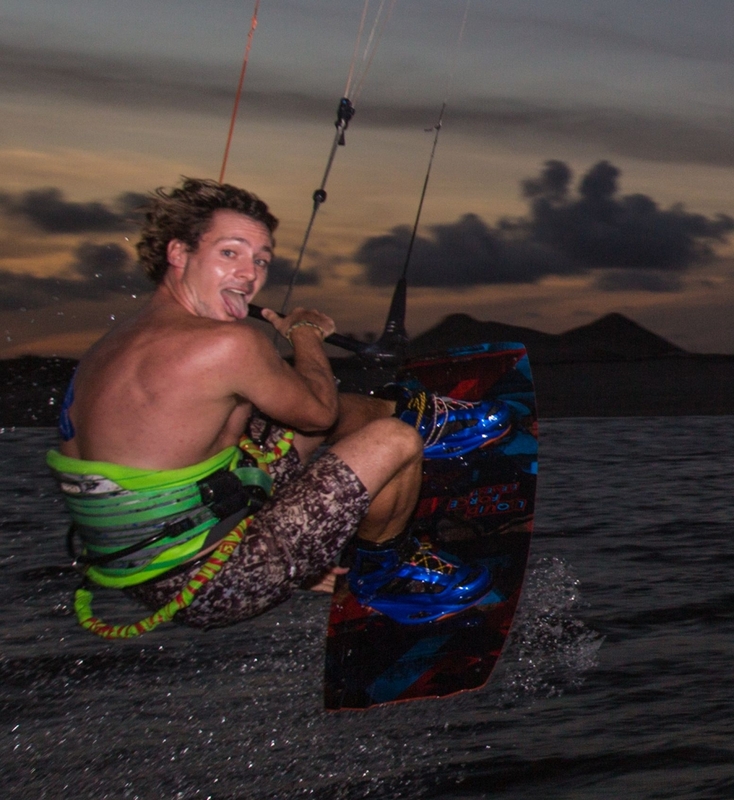 That’s what is awesome about kitesurfing, you are never really alone. I try my hardest to have as much fun as I can! I realized that when I am the most productive is when I love what I do. Also training with friends help you push yourself to the next level, and if they can show you or teach you that next level it’s even better. I always ride with the best riders in the world and I am sure that pushes my level. I still need to learn a lot about competing but I know that what affects me the most is the conditions of the event. They usually are horrible and since I travel around to find the best conditions and push my level there with the best riders in the world, I am not a fan of bad conditions. But I am working on that and I am getting better at surviving in howling 40 knots of wind and washing machine water. Honestly I don’t know if I have that many fans, but I like to think that I inspired a lot of people that I know and best of all, they also inspired me. And I quite like the idea that I am on the same level as the people that respect me and always try to keep that relation both ways. I think there is no greater mistake than to think that you aren’t making any. And by listening to people around you you might understand your mistakes. I received so many good advice that I can’t really choose one. But I’d say that better than an advice is an example. And my best example that pushed me to travel the world and get out of my comfort zone is a friend of my father’s. My father died when I was 9 and was a skilled sailor, he met him when he was crossing the Pacific alone on his boat. This friend is called Jesus and is an architect that decided to build his boat and sail the world with his wife and kids for 20 years. He now lives in New Caledonia and told me so many stories of his travels and adventures that I am sure it is why I went on an adventure of my own. Even though we don’t speak often, I keep in touch when the stars align and we are both connected at the same time. Really that has to be the hardest question here. 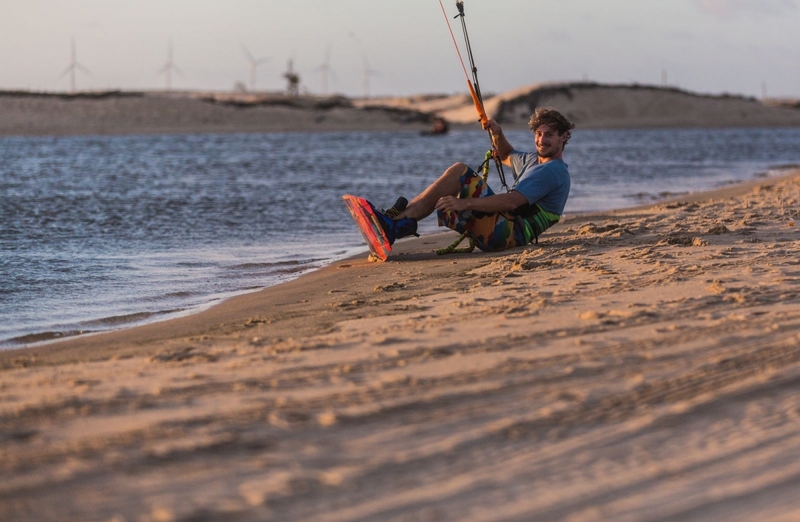 On the kiting area I am going to compete in Asia for a couple competitions such as the Blue Palawan kite open that is going to be an amazing slider and kicker competition, and the Kite Tour Asia which will also be an adventure. On the personal side I am so happy right now that I don’t see a moment when my life could be different. I consider going back to study as I already have a diploma of management of business and organization, but maybe study something else. I keep myself learning online so many things from learning how to learn, the functioning of our brain and how we can use it to our advantage, and a lot of photography and videography content that teaches me how to be a better photographer and videographer. I worked with some big hotel presentations, video clip for singers … and learned a lot about video production and maybe I’ ll keep on working in that field. But I know that what I will do, I will do it with love and enthusiasm. 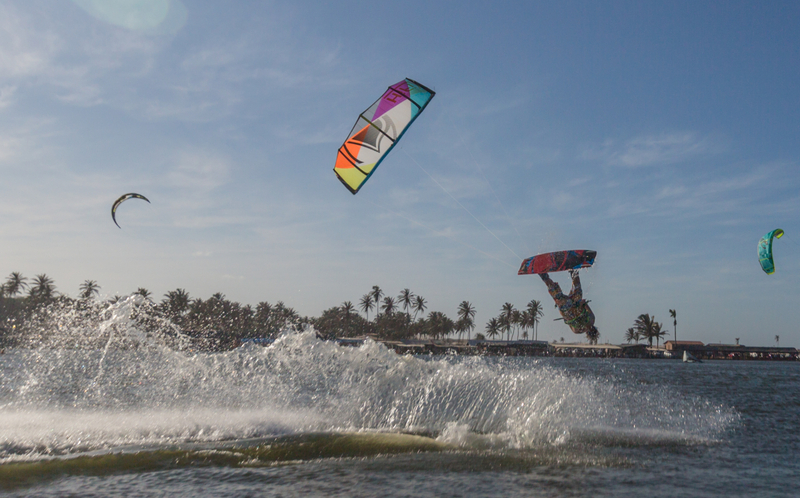 Really kitesurfing is very easy and the progression is extremely fast and rewarding. -to follow the steps of progression and not skipping part, even though it is not a threat for you, it will make your progression slow because your crashes will not teach you your mistakes.